Thank you so much for joining us for the cheese making class. It is certainly a fun class, but as you saw there is a lot of information. I will say that making cheese successfully at home is quite possible, but not fool proof. There will be good batches and some not-so-good batches. 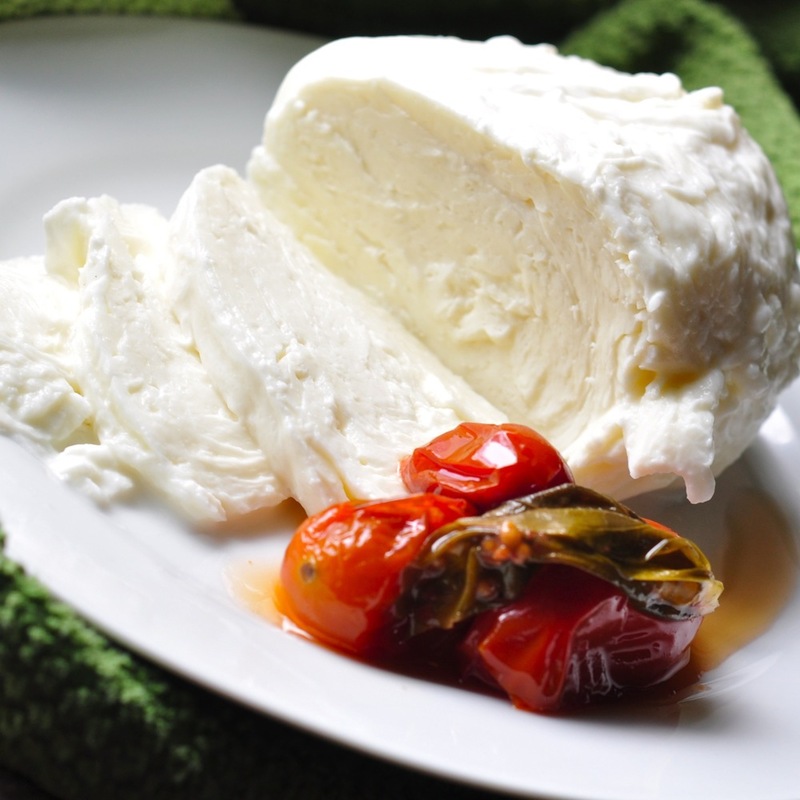 If you want to be a cheese maker, you simply have to make cheese...and some mistakes. Just like anything, the more you do it the better you will get. Failure is just a chance to learn. Find out where, when and how to get fresh local raw milk (click here). If you need any cheese making supplies like real cheese cloth, rennet etc., you can find everything at www.cheesemaking.com. Amazon also has most things.